Nice and Bright. Modern look. Spectacular views of downtown Sarasota with this fully renovated unit. Dolphin Tower 8217;s is centered in the heart of Sarasota that has some of the greatest dining and shopping experiences! Community offers community center/fitness center and pool located on the 4th floor. The lobby is getting a total redo as shown in the listing pictures. Unit has one assigned garage parking. Small storage unit 3X3. Located directly across the way from the Bayfront and Marina Jack’s and only minutes away from #1 ranked Siesta Key beach and Lido Beach. 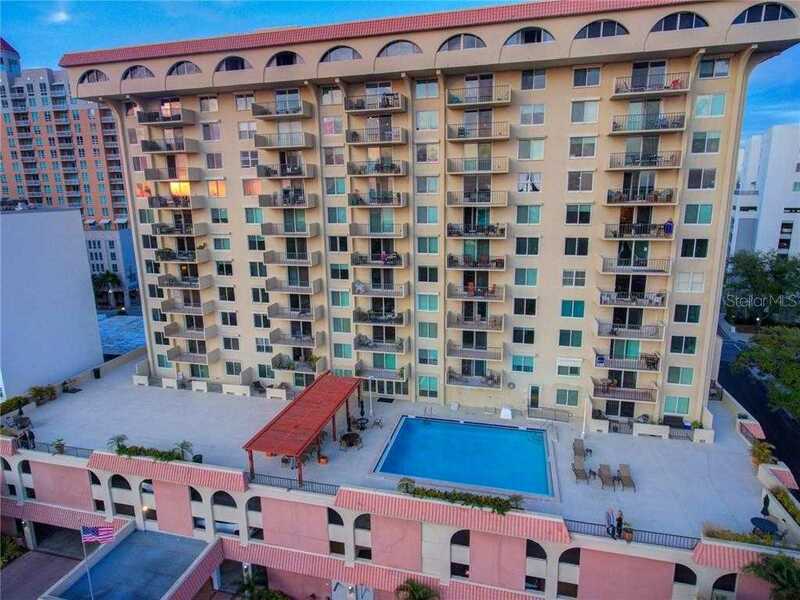 Please, send me more information on this property: MLS# A4427645 – $419,000 – 101 S Gulfstream Ave #9j, Sarasota, FL 34236. I would like to schedule a showing appointment for this property: MLS# A4427645 – $419,000 – 101 S Gulfstream Ave #9j, Sarasota, FL 34236.